1 lb. 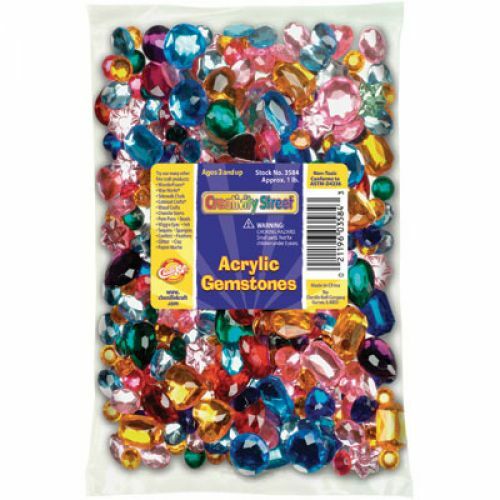 bag of acrylic gemstones will add sparkle to any project! 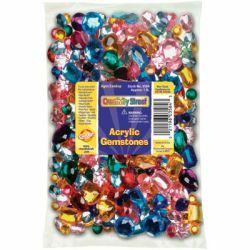 Assorted sizes, colors, and shapes.